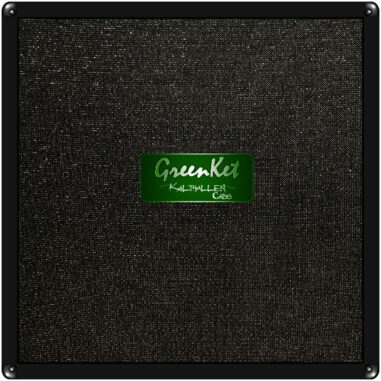 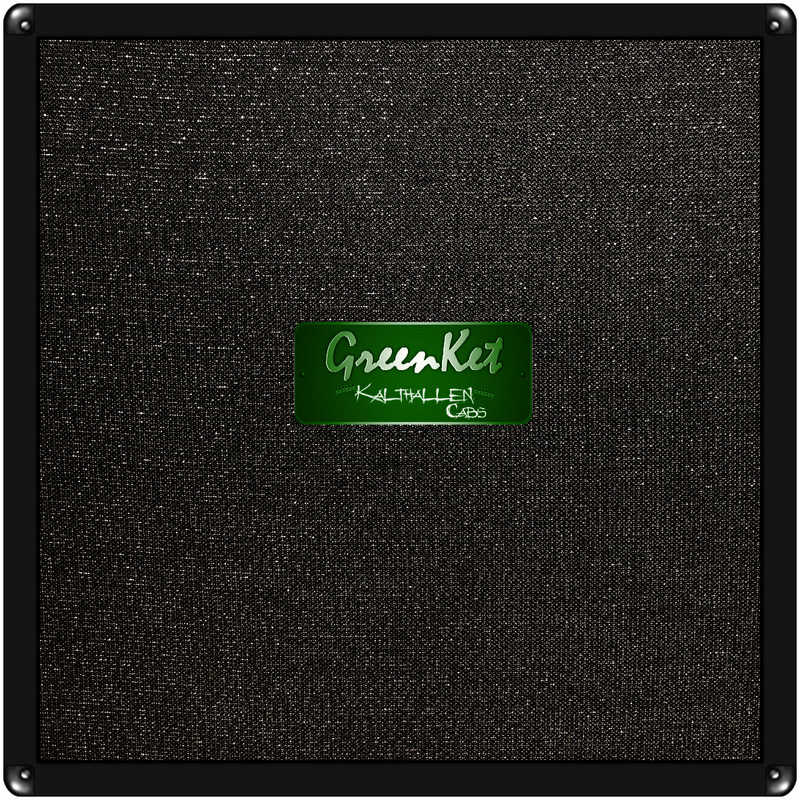 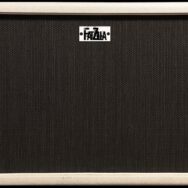 ‘GreenKet’ is a straight Greenback loaded closed back 4×12 cabinet. 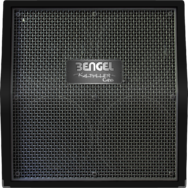 The right choice for rock guitars! 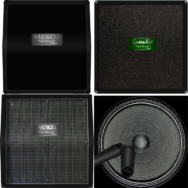 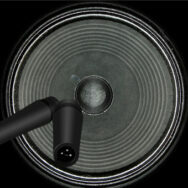 Here is a video that gives a quick overview to the featured impulse responses.